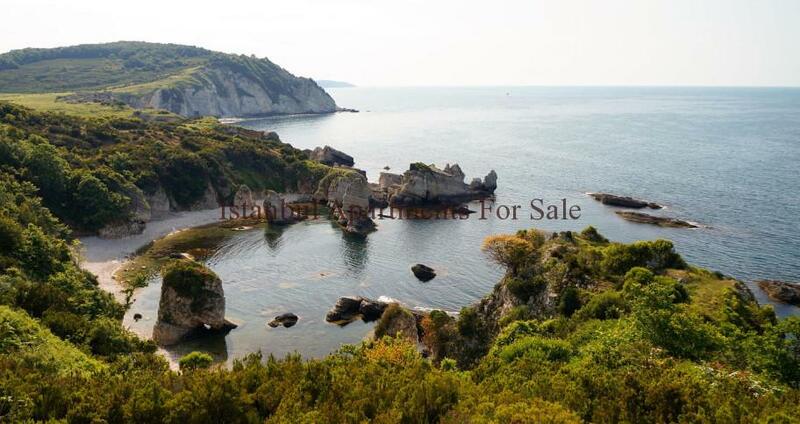 Perhaps the most popular holiday destination in recent years Ağva . 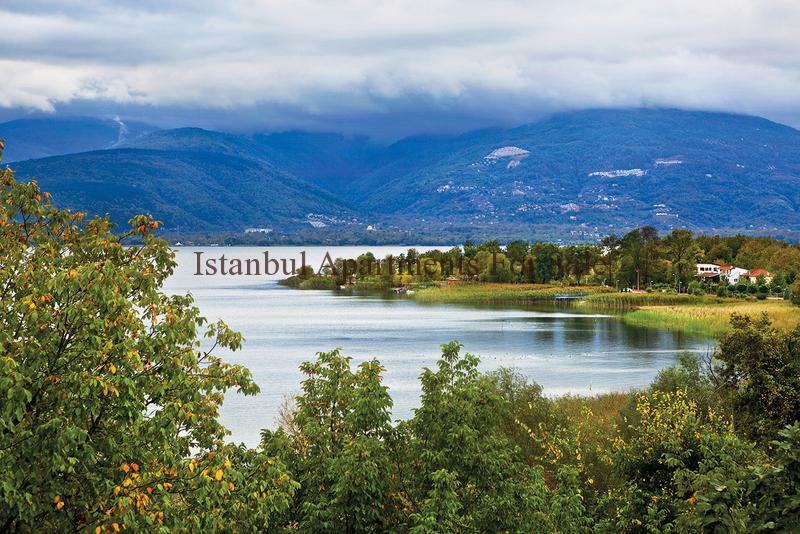 Wonderful nature, wild beaches and close to Istanbul, is increasing in popularity with each passing day the Agva making a lot of hotels and restaurants to host its visitors. Kefken , Karpathos , Cebeci, hosting Kandıra area of the resort, such as rare within the boundaries of Kocaeli . 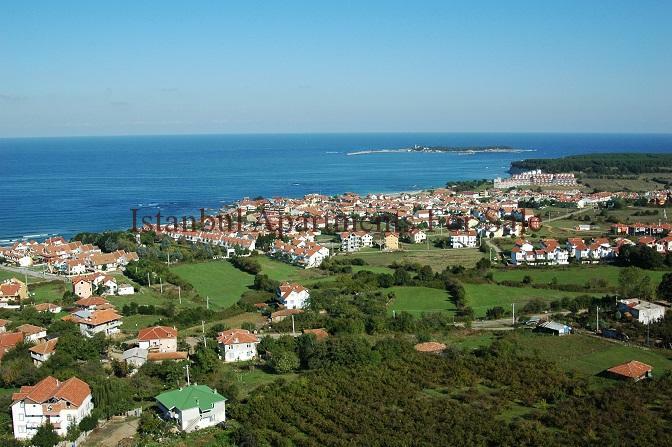 Many beautiful beaches,unspoilt villages , quite ideal to get away from the crowds in a gorgeous nature. Sapanca nature quite ideal for the weekend getaways with all the generosity of the exhibit itself . The area around the Lake is quiet and peaceful . 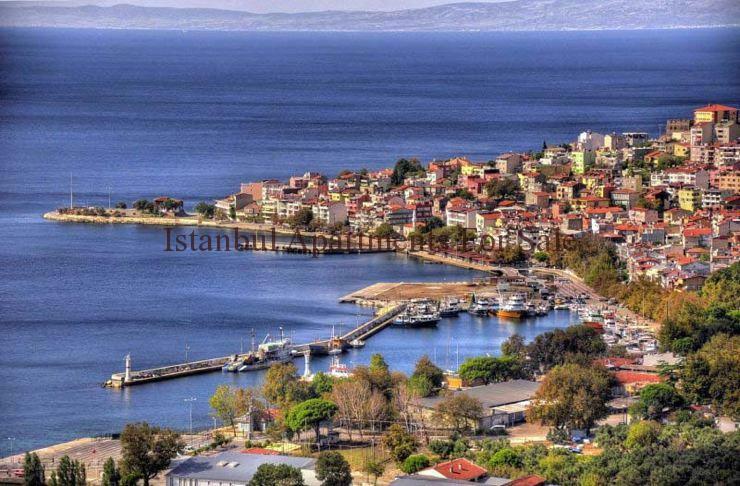 Island located on the largest island in the Marmara Sea attracts attention with its unspoilt nature . 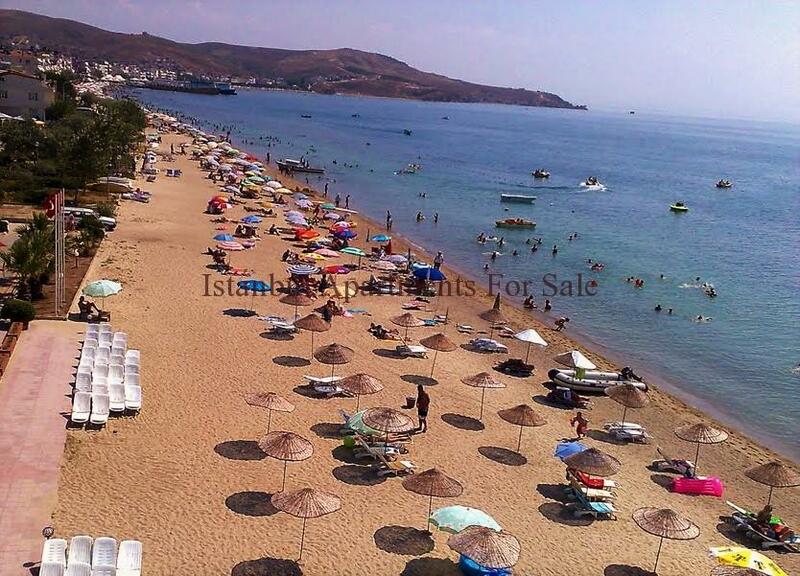 Olive , peanut, walnut trees on the island also has filled with beautiful beaches. 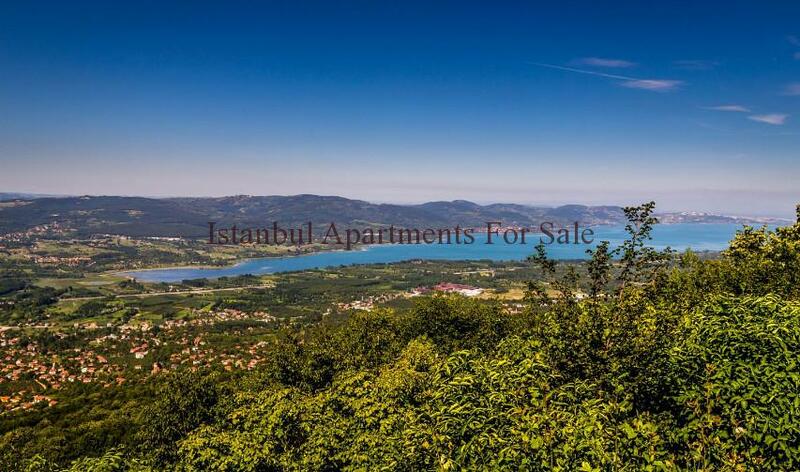 A suburb of Istanbul, which is frequented by those who want to escape the chaos . 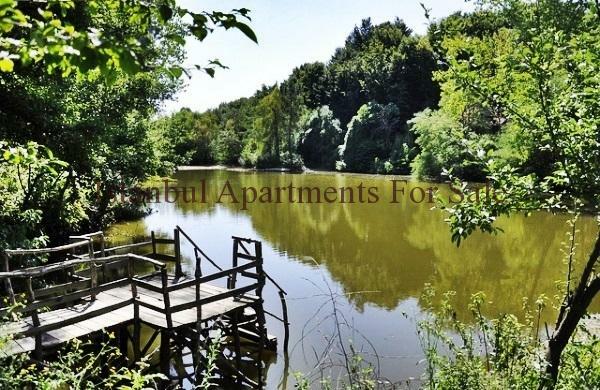 Both the nature and the opportunity to swim with both proximity is quite nice for those who want to escape for a few days Silivri Istanbul. 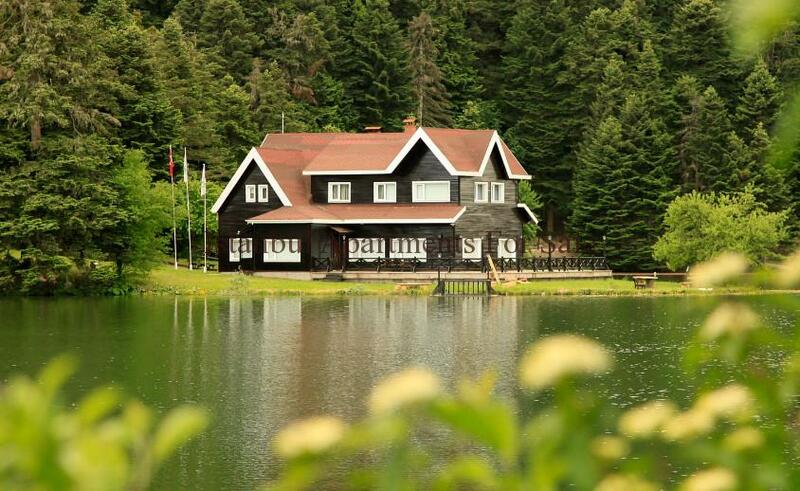 Bolu is an ideal base for the weekend should be the nature of its proximity to Istanbul district of the province should outings. Dine on the edge of the lake, and capture snapshots with the beauty of autumn. 8- Maşukiye Izmit exciting nature, fairly close to Istanbul home and with the exquisite trout Maşukiye is quite popular in recent years. If you want to spend a lovely weekend with hiking and trout plants you have to stop here. Weekend fairly quiet with spectacular nature of this region for a vacation , clean air, a place to be seen for its natural nutrients. 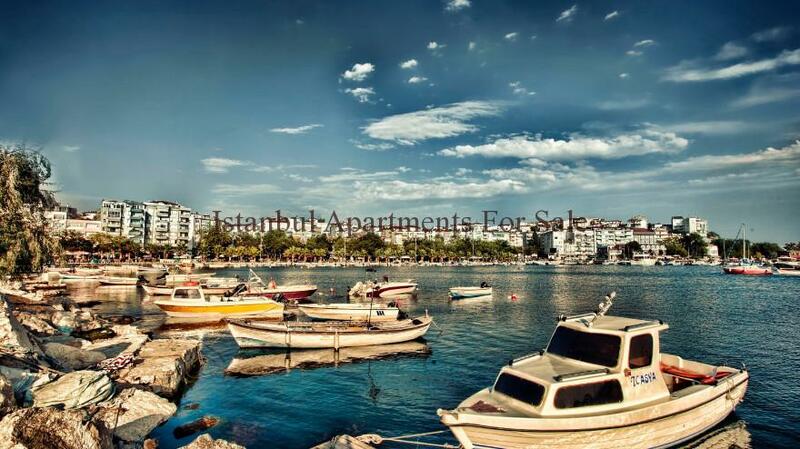 Moreover , you can go back to Istanbul within hours. This village in the heart of Istanbul is also quite remote , a fishing village away from all the hustle and bustle of Istanbul. Garipçe a beautiful village in the evening , to enjoy breakfast , and do not forget to try the delicious fish. Occasional traffic noise, if we complain about the crowds in Istanbul it is still one of the world 's leading cities . But the weekend we all need to take a deep breath.